Fronting the magic of Lagoons Bay with only a few steps separating this coastal residence from the waters edge, this rare land holding provides breathtaking infinity panorama and a privileged coastal lifestyle for future generations. A very unique opportunity awaits you to work from home, with a combination of a residence and holiday accommodation. Uninterrupted water views, stunning grassed and paved outdoor oceanfront entertaining areas, with direct beach access are just some of the many features of this prestigious offering. The 3-storey residence itself is extremely versatile. 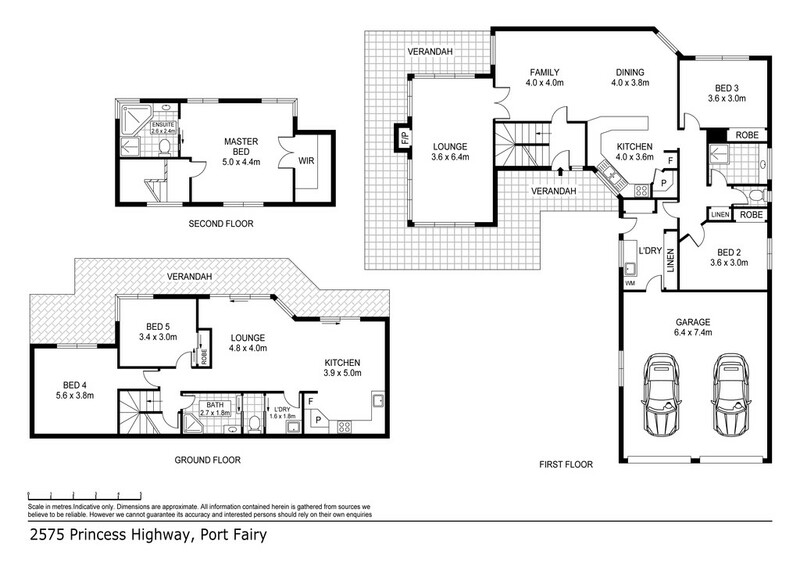 Consisting of 5 bedrooms, 3 bathrooms, 3 kitchens, 3 living rooms, each room with spectacular views of the Southern Ocean. With a lock of a connecting door and you have a 3 bedroom, 2 bathroom house and a self-contained 2 bedroom, 1 bathroom apartment. There are also 2 separate self-contained 1 bedroom Garden Pavilions. Each with its own private garden and parking area. Suitable for in-laws, grown children or guests. 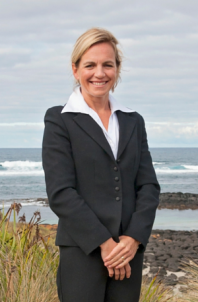 This is a once in a life time opportunity to own your own paradise in Port Fairy!